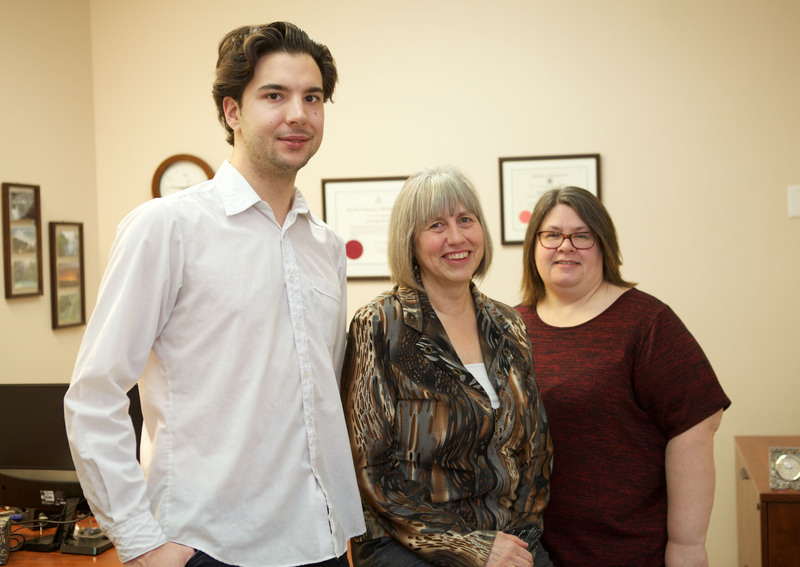 Serving Kelowna, West Kelowna and the Lake Country, Thomson Law is a small firm with a special focus on family law. For nearly two decades, we have been a trusted part of our community. With a wealth of experience, our firm offers each of our clients our full knowledge and support. At Thomson Law we have built a reputation on our service and commitment to our clients. With significant repeat business and many of our referrals coming from past clients, we pride ourselves in being accessible and responsive to our clients. When it comes to the legal needs of your family, our team works hard to protect your rights. The legal professionals at Thomson Law focus on family law and family mediation. Other services include wills and estates and residential conveyancing, so when you are working with legal documents or involved in another type of legal situation, please contact us. We can be by your side in no time at all.